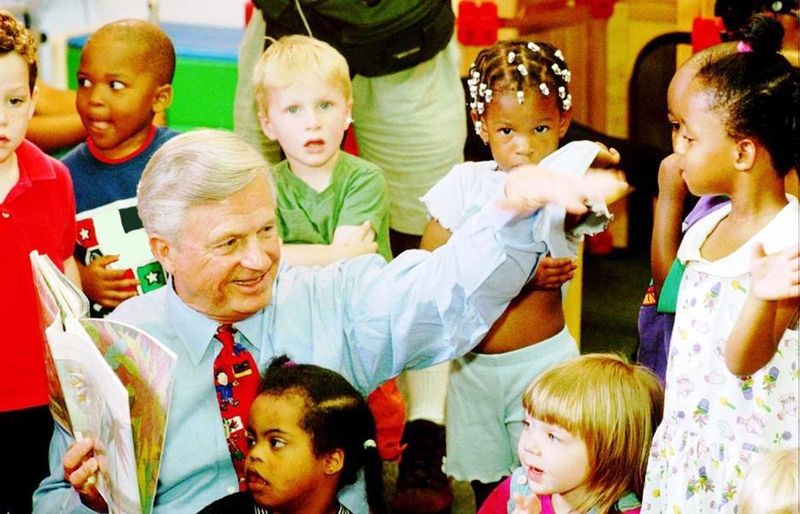 Under the leadership and personal involvement of Governor Zell Miller the Georgia's Pre-K Program began as a pilot program serving 750 at-risk four-year-old children and their families at 20 sites in 1992. A major milestone was reached during the 2009-2010 school year when Georgia became the first state in the nation to serve more than one million Pre-K children in a voluntary, universal, lottery-funded program. Today 84,000 children are being served across all the counties in the state, with more than 1.6 million children served since the program's inception. Students in this Georgia's Pre-K classroom enjoy reading together. The Georgia's Pre-K program serves 84,000 students each year in approximately 3600 classrooms around the state. Students must be four years old by September 1st of the year they attend and be a resident in the state of Georgia to be eligible to attend the program. 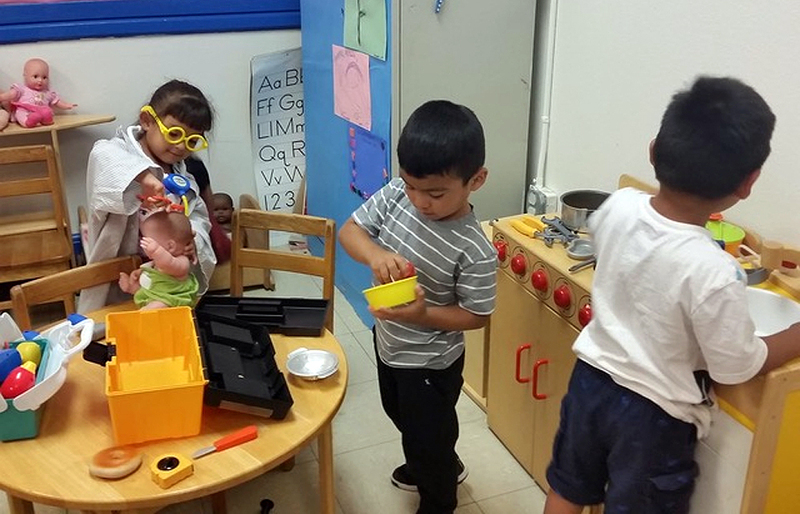 Students are developing social skills during center time in this Summer Transition Program classroom. DECAL serves over 3000 students in our Rising Pre-K and Rising Kindergarten classes which run for six weeks in June and July. 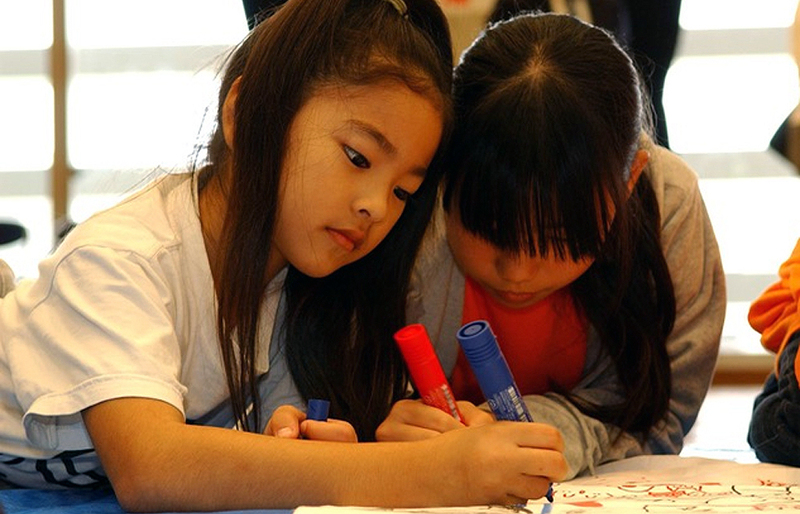 Click here for easy access to the PANDA Resources page on our website. Here you will find helpful documents including the Roster Data Entry Training Documents, Roster/WaitList Upload templates, Calendar instructions, Recon instructions, Frequently Asked Questions, and more. Support for Panda is available from 8 AM - 5 PM Monday through Friday. All emails to PANDA Support will be answered during business hours.